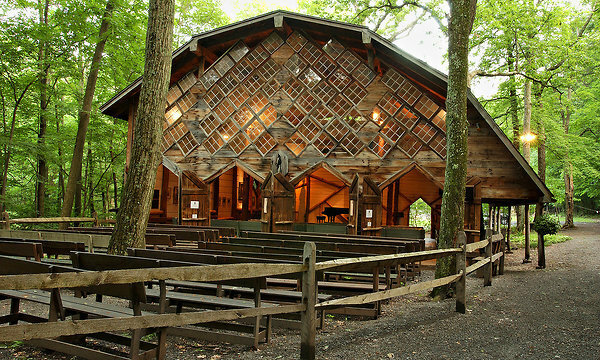 Nestled between the trees just outside of Woodstock sits The Maverick Concert Hall, the brainchild of Hervey White. Built in 1916, the structure was the happy result of White’s quest for a space that cultivated creativity with few constraints – an objective he felt was not being met at the Byrdcliffe colony. Despite the strong emphasis on creators, White felt that Byrdcliffe was too structured, and departed the community in 1905. After purchasing a plot of land, White built the skeletal structures of the Maverick and attempted to live there full-time, believing that the natural and simplistic habit would provide and ideal environment for fostering creativity. Music was, and is, the heart and soul of the Maverick. When attempting to fundraise in 1915, White turned to the resident musicians for a benefit concert. This ultimately led to the founding of the Maverick Sunday Concert Series and the construction of the Maverick Concert Hall by 1916. One of the first programs included Haydn, Schumann, and Bruch – three important composers representing different parts of the Western musical canon. The G Major Haydn Quartet, Op. 77, is a tie to the classical period. 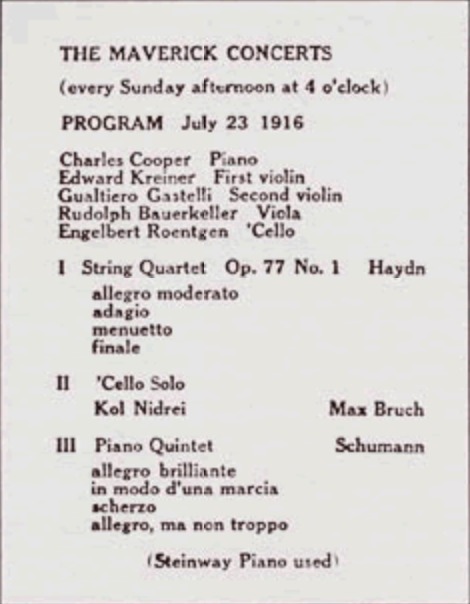 The most contemporary piece of the program, Bruch’s Kol Nidrei, links the program to the late romantic period. The evening finished off with Schumann’s Piano Quintet, an iconic work that sets standards in mid-Romantic era chamber music. These selections set up the musical objectives of the Maverick, celebrating the progression of the past and ready to embrace what is to come. Only thirty-six years later, one of the most controversial works of the 20th century was premiered at Maverick. 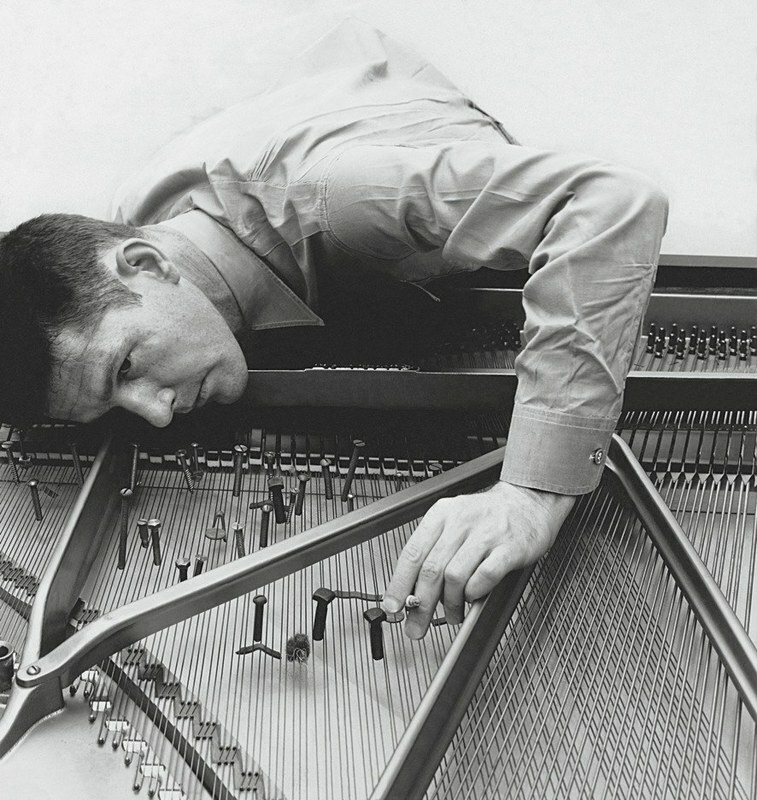 In 1952, American composer John Cage shared his silent piece, 4’33”, with the world. Although it can be performed by any number or arrangement of performers, the premise remains the same – the performers play tacet the entire time. However, as Cage advocated, the silence is not silent. Each performance of 4’33” results in an entirely different experience, encouraging the audience to listen to the sounds of the world around them. 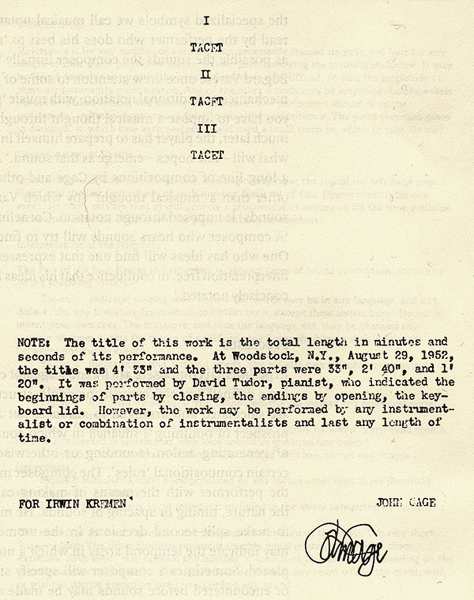 This was the crux of one of Cage’s main compositional interests: Indeterminacy. He liked to infuse his music with the elements of the unknown, keeping both the audience (and sometimes the musicians) in suspense over what would happen next. While this was caused by either total chance, or the choice of a performer, no two performances were meant to be the same. This twentieth century view on the scope of music, and what defined music, was well representative of White’s Maverick ideology – With 4’33” of contemplation, the music itself provided little constraint to the potential of surrounding sound. 120 Maverick Rd, Woodstock, NY 12498 ~ The Maverick Concert Hall is open in the summer for a concert series. 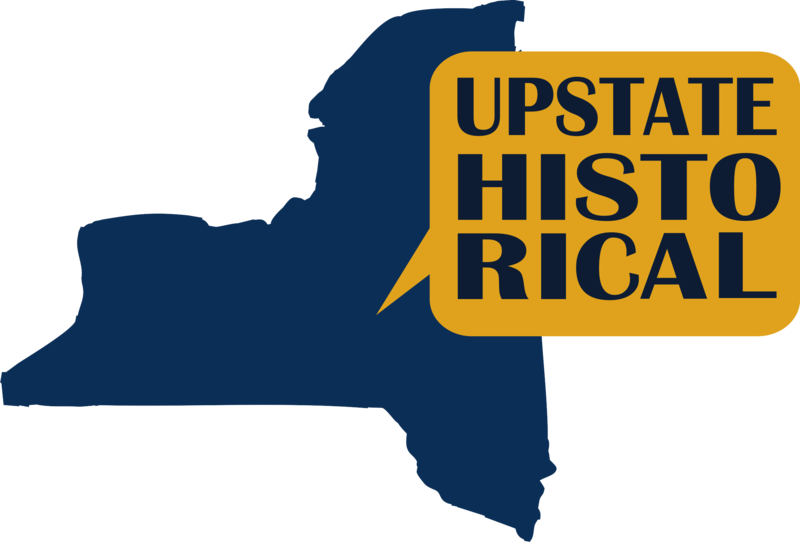 Alexandra Cade, “Musical Maverick,” UpstateHistorical, accessed April 18, 2019, http://upstatehistorical.org/items/show/60. Wolf, Tom and Rhoads, William B. The Maverick: Hervey White’s Colony of the Arts. Woodstock Artists Association and Museum, 2006. Cage, John. Diary: How to Improve the World (You Will Only Make Matters Worse).